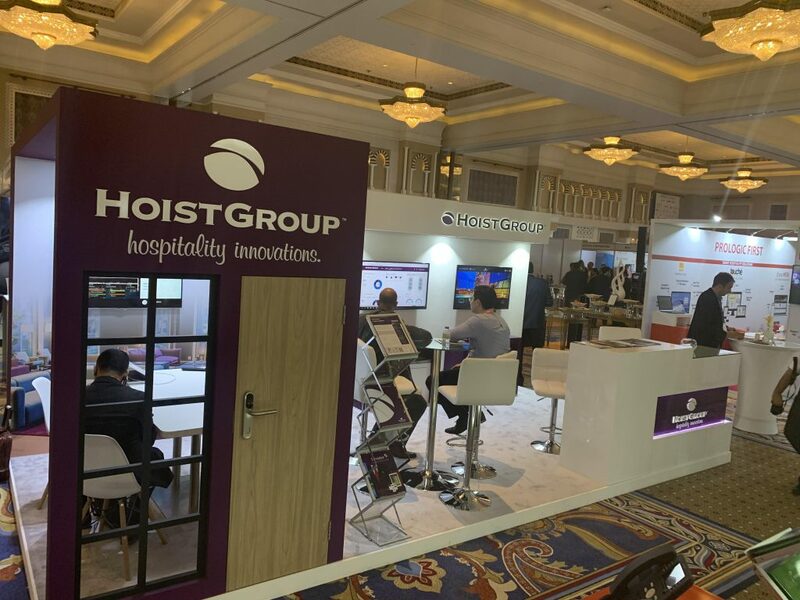 Hoist Group is currently at HITEC Dubai 2018, where the latest innovators and trend-setters in hospitality are holding discussions focused on hotel tech. Our very own Vice President of Business Development, Simon L’Anson, held a Tech Talk on December 5th with the topic “Rethinking Guest Interaction” which highlights how hoteliers can enhance the guest experience. 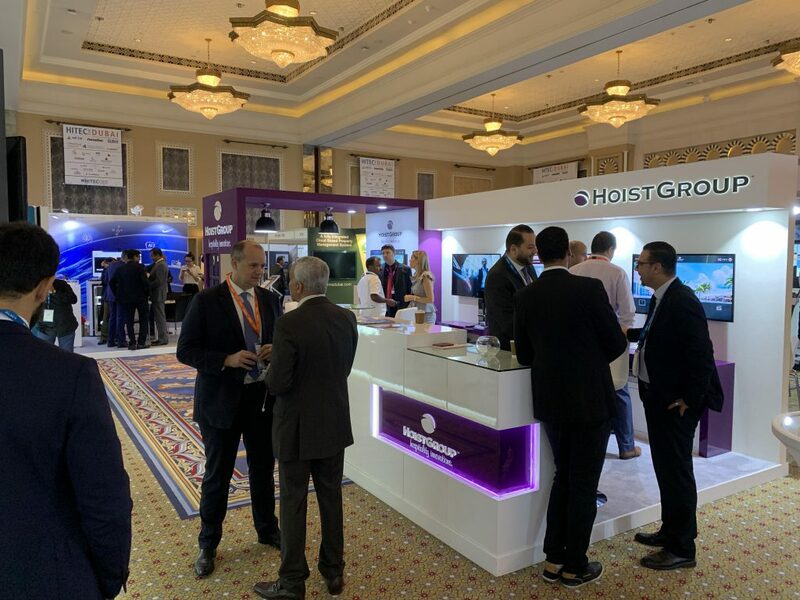 While today is the last day of HITEC Dubai, we are proud of our whole team in the Middle East who put together a great booth, as well as Simon, whose talk was a definite highlight. Check out some behind the scenes photos.